and serves as an advisor to the President. The Vice Chair shall conduct meetings in the absence of the Chair and shall represent the Assembly in the absence of the Chair. The Vice Chair also serves as the Chair of the Campus Chairs Committee. Prior to that position she served as a Delegate-At-Large from February 2016 – October 2016 and as the Chair of the Human Resources Committee. Her committee, last year, recognized the first Thomas W. Ross Visionary Award recipient. On the Western Carolina University Staff Senate, DeGraffenreid served as Chair of the HR Subcommittee, as Treasurer, Chair-Elect and Chair. 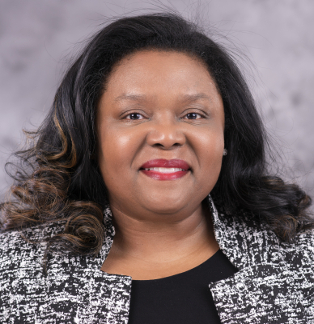 DeGraffenreid is director of the Western Carolina University Bookstore, a position she has held at her alma mater since 1995. In the role, she manages a staff of 10 and helps develop strategic plans and goals for the bookstore. Previously, she had been assistant manager since 1986. 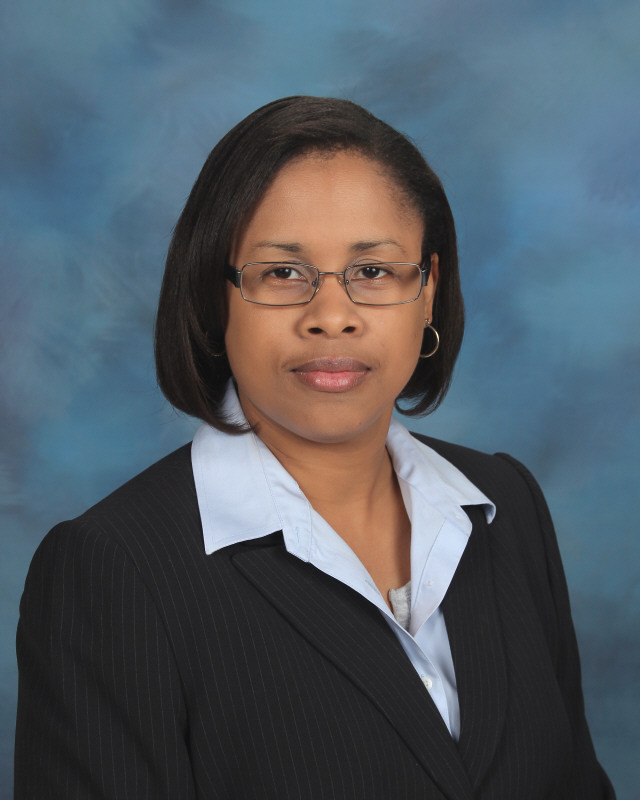 Dr. Carlitta Moore has served in the role of the Assistant Athletics Director for Sports Medicine and Head Athletic Trainer at Fayetteville State University since 2012, and is the first African-American female Head Athletic Trainer at Fayetteville State. 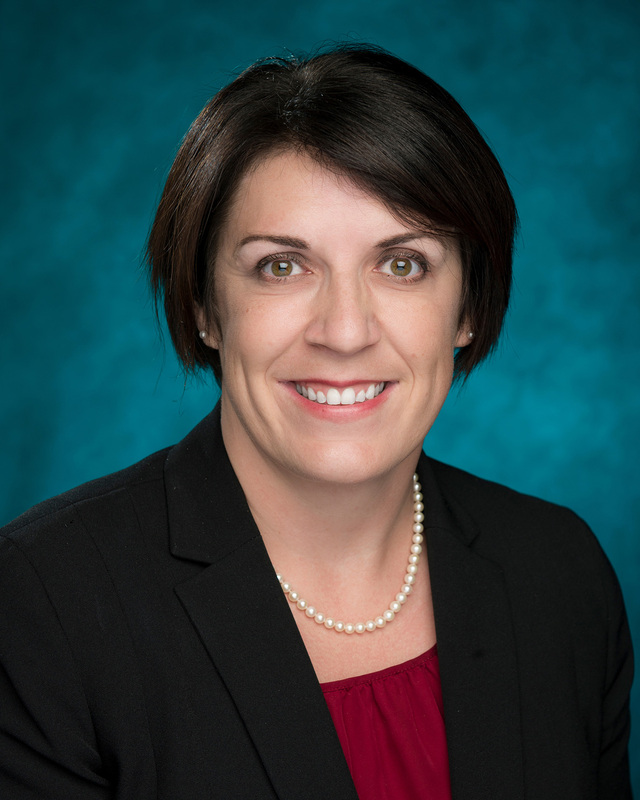 She is a member of various athletic training organizations. She was named the 2016 Staff Employee of the Year and served as Ms. FSU Alumni 2015-2016. Dr. Moore is the President of the CIAA Athletic Trainers’ Association and a contributing member of the CIAA Management Council. A 2007 graduate of Fayetteville State, she received her Master’s of Science degree from the University of Tennessee at Chattanooga in 2009 where her major was Health and Human Performance – Athletic Training. In 2018 she received her Doctorate in Educational Leadership with a concentration in Higher Education at Fayetteville State University. Dr. Moore is a part of the Alumni Campus Employees (A. C. E.) Chapter, and Queen’s Chapter of the Fayetteville State University’s National Alumni Association. She also commits her service to the FSU Staff Senate, Campus Safety and Security Committee, the Sexual Misconduct Task Force, and is Chair-Elect for the UNC Staff Assembly. 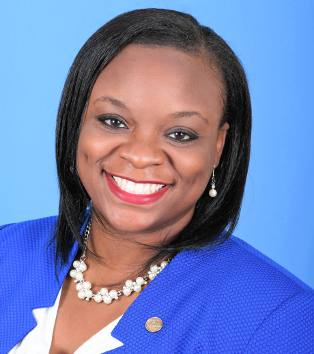 She is a Diamond Life Member and the Past President and Chair of the Executive Board of the Gamma Upsilon Chapter of Zeta Phi Beta Sorority, Incorporated and assists the advisors of the Omega Beta Chapter on the campus of FSU. Carlitta attends New Genesis Fresh Start Ministries in Fayetteville, NC and is a member of the Women’s Ministry. The Secretary/Treasurer is responsible for minutes of the meetings of the Executive Committee. The Secretary/Treasurer communicates Executive Committee business to delegates and the University staff through appropriate means. The individual in this role also serves as the custodian of any funds allocated to the Assembly. Crystal is an Emmy Award-winning Broadcast & Emerging Media Specialist. She currently works as a Digital Media Specialist in the Distance Education & Extended Programs, Interactive Video Conferencing (IVC) Department at the North Carolina School of Science & Mathematics. In addition to her Digital Media Specialist position, Crystal serves as the STEM Enrichment Coordinator at NCSSM, Staff Senate Chairman, and an ex-officio member of the NCSSM Board of Trustees. She worked for local television stations for over 8 years including WRAL-TV & Fox 50, News 14 Carolina, and UNC-TV/PBS. In 2013, she earned an Emmy Award from the National Association of Television Arts & Sciences for news coverage of hurricane Irene for Chyron graphics and news production. In 2011, she earned an Emmy nomination for the WRAL news coverage of the April 2011 Tornado Outbreaks in North Carolina for studio audio and news production. Crystal holds a Master’s in Education Technology, a Graduate Business Administration degree in Management, a Bachelor’s in Music Industry: Media Communications Track, and is currently pursuing her doctorate in Education. The Communications Officer responsibilities include but are not limited to: Newsletters, website, distribution, internal and external communication. The Communications Officer also serves as the chair of the Communications Committee. Tarina A. Whitfield is the current UNC Staff Assembly Delegate and Governance Chair at Winston-Salem State University. She also served as the immediate past Communications Chair of the WSSU Staff Senate a position she held for two two-year terms. She is in her 10th year as a member of the Ram family. 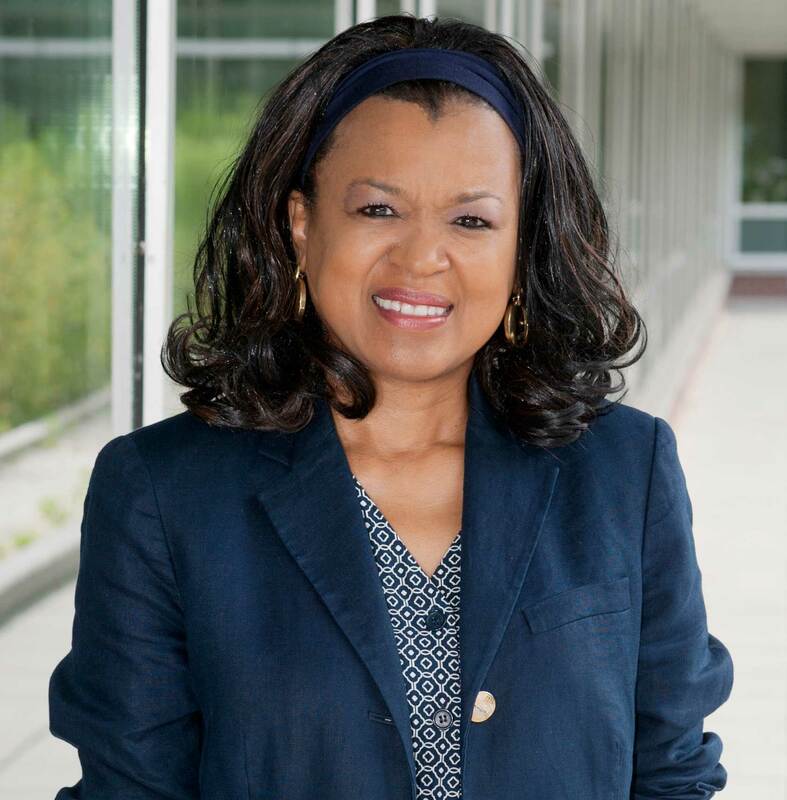 She serves as Winston-Salem State University’s manager of Web Support Services. This position includes administration of the university content management system for the public-facing website and SharePoint. She supports the following campus functions to include but not limited to emergency management, design and development of ad hoc sites and web interface support of third party applications. Tarina enjoys spending time with family, loves to travel, and enjoys an array of music and a good book every now and then. She is active with her sorority, Delta Sigma Theta Sorority, Inc., in which she serves as the Technology Committee chair. She serves on the boards of Leadership Winston-Salem and Winston-Salem Dress for Success. The Parliamentarian advises the chairperson and delegates on all matters of parliamentary procedure according to Robert’s Rules of Order Newly Revised and ensures that all meetings are conducted according to the bylaws and procedures. The Parliamentarian also serves on the Governance Committee. Garrett Killian is in his 23rd year at East Carolina University. He began his career in Athletics and transitioned to Information Technology where he is currently leads a team in the group that manages Banner. In this role his team oversees electronic document management and applications such as Evisions and Eprint. He graduated from East Carolina in 1994. Killian served on the ECU Staff Senate for two years prior to serving as Chair for 2013-2014. During his tenure he grew the two large staff appreciation events, increased Staff Senate awareness/participation, and worked hard to endow a staff scholarship. In 2014 he was elected to the UNC Staff Assembly Executive Committee as an at-large delegate and in October, 2015 elected as parliamentarian for a two-year term. In these roles on the Staff Assembly he has worked hard raising funds and with event planning/organization to ensure the Chancellors’ Cup Golf Tournament was a huge success. In his spare time Killian is a NAUI scuba instructor and holds other scuba related certifications that keep him busy. He enjoys diving on WWII wrecks off the NC coast, spearfishing, and underwater photography. The At-large delegate is required to attend all Executive Committee and Staff Assembly meetings and to stay abreast of all Staff Assembly activities during his/her term. At-large delegates are assigned by Staff Assembly Chair to a standing committee and maybe asked to serve on Ad Hoc committee(s) as required for the duration of their term in office. 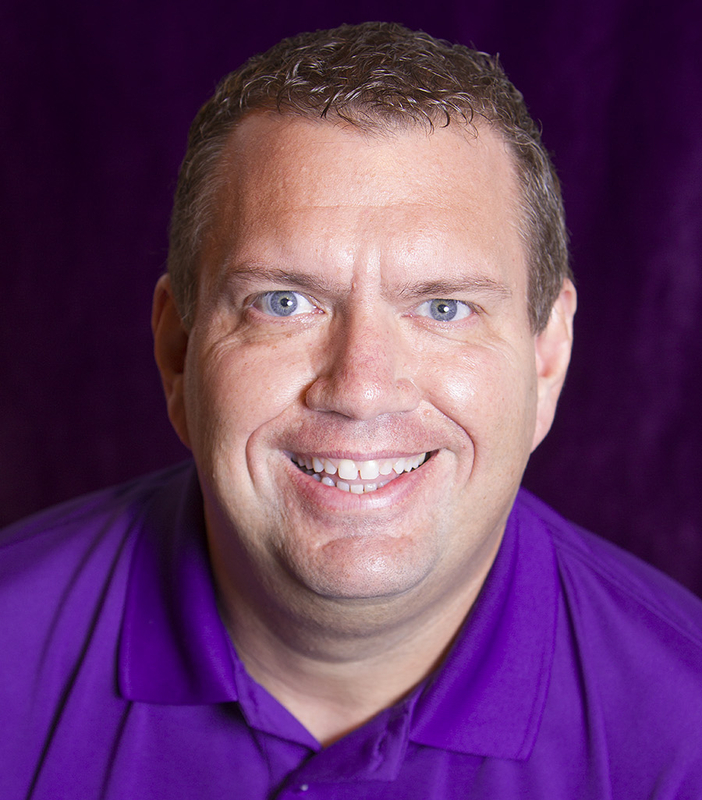 Jason Foster is a proud Catamount, having received his BS in Telecommunications Engineering Technology and a certificate in Project Management from WCU. 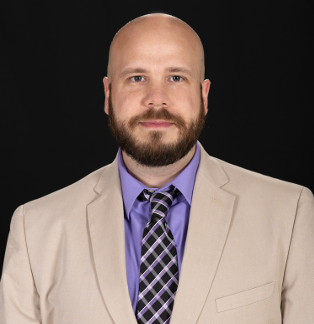 Jason started working at WCU in 2008 and currently works with the Data Center Services team as the Enterprise Applications Administrator in the Division of Information Technology. Jason’s primary responsibilities include projects and applications that have a campus-wide impact, some of which include: Office 365, campus e-mail, and Windows server administration. Recently, Jason was recognized as an outstanding employee within the Division of IT at WCU and is proud member of the IT Leadership Community. Jason has served in various capacities, including Parliamentarian and Technologist for WCU’s Staff Senate, and chair of the Nominations Committee for the UNC Staff Assembly. In 2018 Jason was elected as a Delegate-At-Large for the UNC Staff Assembly. Jason enjoys living in the mountains and can be found floating down the Tuckasegee, riding through the local trails, or volunteering within the community. When Jason is not working he enjoys spending time with his beautiful wife and 2 young daughters. 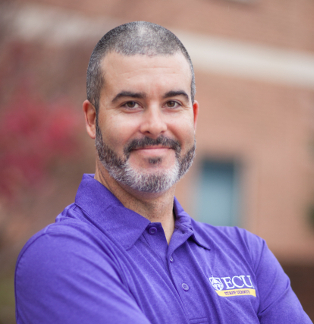 Todd Inman has worked for East Carolina University since 2011 and is a crew leader with the grounds department supervising five employees. He is currently serving as the inaugural Vice Chair of the ECU Staff Senate and has served as the Treasurer for the last two years on the executive committee. Todd is involved with the diversity, rewards and recognition, human resources, scholarship, and membership committees with the staff senate. Along with his duties at East Carolina University, he also has served as a Staff Assembly delegate since 2017. In 2003, Todd received his Bachelor of Science degree attending the University of North Carolina at Greensboro majoring in Recreation, Parks, and Tourism. After graduating college, Todd moved to Iowa to become the first intern at the Niabi Zoo, where he helped establish new marketing strategies and relationships with local businesses. During this time, Todd worked as a zookeeper which allowed him to experience the entire hierarchy where he was able to understand how every level worked together for the greater good of the company. During his time away from the job, Todd enjoys hunting, fishing on his kayak, backpacking, and spending time with his family. He has been involved with FSU’s Staff Senate for the last eight years as a Senator, Vice-Chair and currently a Chair; As an FSU’s Staff Senate’s Vice-Chair for 2014-17, he has endeavored to integrate the goals of Staff Assembly into our Staff Senate. He has also served as an Executive Officer for the last five years and was involved in several roles; including implemented the first News Letter Publication for FSU Staff Senate in February 2016, implemented a new Staff Senate Grant in April 2016, Election Committee Chair for 5 years, and a member of Employee of the Year and Hospitality and Events Planning committees. Velappan has also been honored as 2014-2015 Employee of the Year (1st Runner-Up) and Mr. FSU Staff. He has been a part of the UNC Staff Assembly for the past five years. In his time as an Alternate and Delegate, he has served in many capacities, including one of the official photographers in Chancellor’s Cup Golf Tournaments, a member of Staff Development Committee and a Nomination Committee member and conducted staff assembly elections for the last three years. 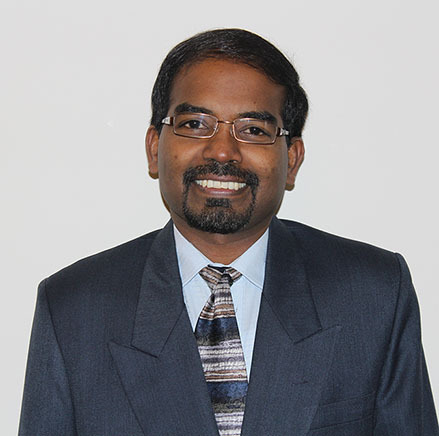 Velappan holds a Master’s in Library Information Science from Southern Connecticut State University, New Haven, CT; Master’s in Computer Information Systems from Rivier University, Nashua, NH and Bachelor’s in Textile Engineering from P.S.G. College of Technology, Coimbatore, India. In his spare time Velappan is teaching Tamil language on every Sundays for the past 7 years in Cary, NC at the Cary Tamil School, accredited by North Carolina Wake County Public School System for teaching Tamil Language which satisfies the Foreign Language requirements for High School Students. He enjoys volunteering at the “Durham Branch of the Food Bank of Central &amp; Eastern North Carolina” and also as a photographer for various events like “Walk for MS” in Raleigh, Special Events at “Sri Venkateshwara Temple of North Carolina” in Cary.